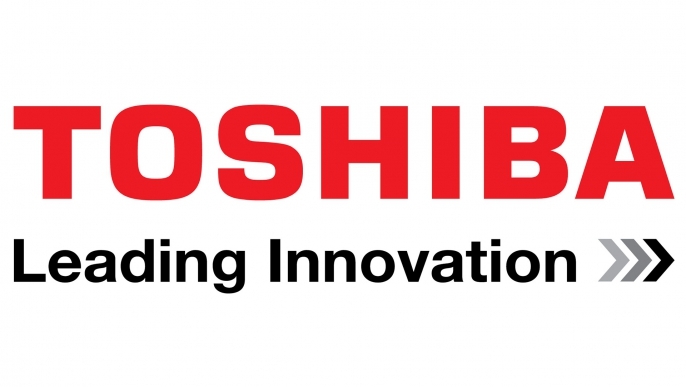 They’re an electronics brand that you’re familiar with for countless reasons, but just what are Toshiba working on now? From LCD TVs that still pack a decent punch to GaN-on-Si lighting LEDS, this is one manufacturer who has their finger firmly on the digital pulse. According to a report, the firm’s LEDs are already available – showing the world just what cost-reducing technology can achieve. 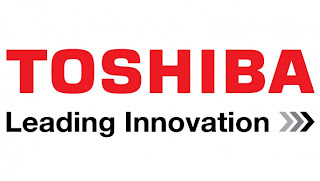 Toshiba has claimed that their intended use is for general lighting applications within ceiling lights and normal bulbs as well as in the public sphere for street lights and floodlighting. For those who haven’t heard of GaN-on-Si lighting, the big news is that these are made in a way which is considerably cheaper than the standard format. The emissive GaN layers are made on large silicon wafers – much cheaper than the SiC or sapphire wires used previously and only available in smaller sizes. These developments are therefore just another example of the brand proving their worth in a market that is continually evolving, but their dedication to improve services and cut costs doesn’t end there. Toshiba have also been continuing their development of LCD TVs, focusing no high-end models which will pack a sizeable punch in the battle for TV supremacy. According to a report they will be restructuring the spending associated with their TV and PC businesses, planning to put the majority of their time and effort into premiums, high-end LCDs and adjust their focus to B2B businesses. For consumers, there’ll still be plenty of variety when it comes to the devices and units which are available for them but you can guarantee the introduction of a large number of high-end devices too. LCD TVs remain one of the major forms of display unit for consumers and corporations, rivalled only by LED units which tend to appeal more to the budget-conscious audience. Boasting exceptional contrasts when it comes to picture quality and with the ability to be integrated within slimline designs, LCD TVs have all the perks the modern user wants from their home entertainment viewer. Toshiba’s focus on the higher end of this scale will ensure that devices continue to meet the growing needs of consumers which not only call for high quality pictures and stunning displays but also interconnected media and the ability to connect to the internet. The rise of the so-called Smart TV is something which you cannot have missed and has in many ways overshadowed the simultaneous rise of 3D TV sets. Integration of the two ideas may seem inevitable but whatever the outcome they’ll need a unit in which to sit. For many, this is the LCD TV which continues to be a market leader across various realms. Capable of handling HD broadcasted content, the possibilities really are endless for this unit and Toshiba are sure to drive this growth even further.